Q: What is Add Tickets? A: Add Tickets is a new mobile feature that allows season ticket members to add on additional seats for a future game when seats are available. Q: Will exchange or add-on seats be priced the same as my season ticket membership? A: No, prices for exchange and add-on seats will be priced at or near current gate prices, so additional charges will apply. The exchange value of your seats is for credit only, not a ticket-for-ticket exchange. Q: When can I use the Add Tickets feature? A: You can use the Add Tickets feature at any time during the season for any available game within 30 days. Opportunities to use Add Tickets are always dependent on seat availability. Q: Where will my new seats be located? A: The system will look for seats closest to your current seat location. The best available seats for your group size may be in another section or level, but you can always decline the new seats or search for seats in another section of the venue. Q: Can I buy additional seats for my friends, but keep my original seats? A: Yes, you have the option to trade in your seats so the entire group can sit together or purchase additional seats for your friends and keep your original seats. Q: When is the latest that I can add tickets for a particular game? A: You may add tickets even after a game has started. Q: Can I save my Fluid Ticket credit to use to Add Tickets during the playoffs? A: No, the Fluid Ticket Program is a regular season benefit only with all functions inactive at the conclusion of the regular season. Any unused Fluid Ticket Credit will expire at the conclusion of the regular season. Q: How much does it cost to buy the additional seats? A: Additional seats are priced at/near to current gate prices. You may use any Fluid Ticket Credit in your Experience account for the Add Tickets function. Should you not have enough Fluid Ticket Credit to cover the cost of the added tickets, you are able to pay the remaining difference using a credit card. Q: Can I purchase additional seats using a credit card? Q: Can I purchase additional seats using Experience Credit stored on my account? Q: Can I purchase additional seats using partial Experience Credit and partial credit card payment? A: Yes. The Experience Credit will be applied on the checkout screen. Q: How can I earn Experience Credit? A: Experience Credit is offered for any seats that are exchanged using the Return Tickets feature in the Wizards Mobile app. Return Tickets can be accessed by downloading the Wizards Mobile app for iPhone or Android and logging with the email address tied to your Season Ticket Member account. 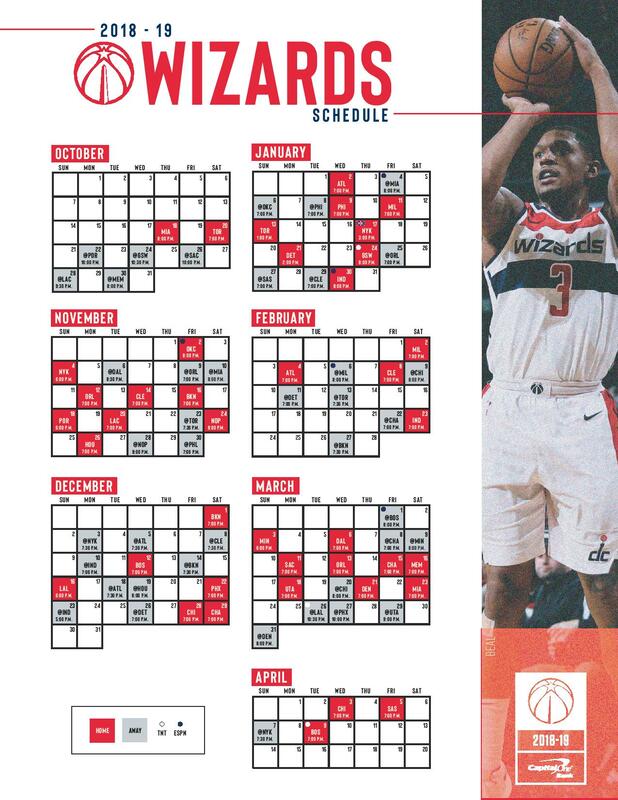 Q: My season tickets are located in a Wizards Center Select area and come with pre-loaded concession credit. If I add more seats in this area will those also come with concession credit? A: No. Only your original seats will have concession credit. If you move seats your new seats will not have concession credit. If you keep your original seats and add additional seats next to them your original seats will continue to have concession credit but the additional seats will not. Q: I’ve already added tickets for a particular game with the Add Tickets feature but I need to add more for the same game. Can I do this? A: No. At this time you may only add tickets for a particular game in one transaction so please ensure that all the tickets needed are added at once. Q: I can no longer make the game which I have added tickets via the Fluid Ticket Program, can I resell them? A: No. Any tickets purchased using Add Tickets in the Fluid Ticket Program cannot be resold. You are welcome to use the transfer function within the Fluid Ticket program to provide them to another party. Violation of this policy could result in your removal from access to the Fluid Ticket Program. Q: What do I show to the section usher? A: Your new seat locations and barcodes are stored in the Wizards Mobile App marked ‘Show Seats’. The section usher may ask you to press the Staff Validation button to verify your seats. A: Your original seats are returned to the team and may be used by other fans who are upgrading their seats during the game or adding seats. Q: Can I purchase a seat upgrade after choosing to Add Tickets? A: Yes. You can purchase seat upgrades at any time by clicking ‘Browse’ in the application to view available inventory.